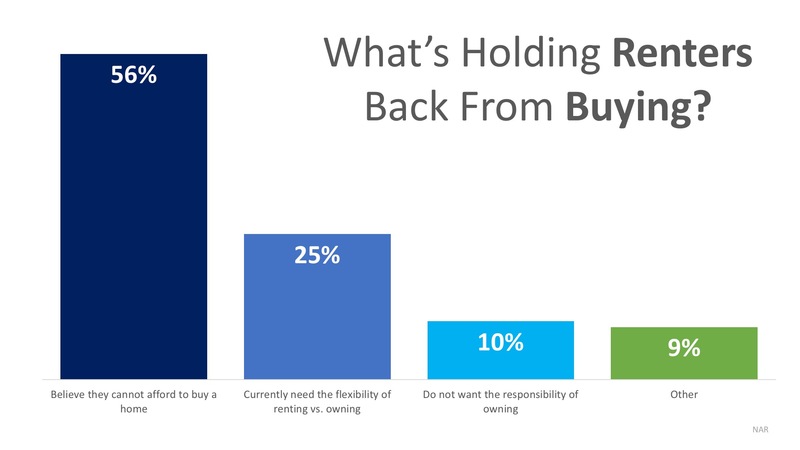 According to the latest Aspiring Home Buyers Profile by the National Association of Realtors (NAR), 82% of surveyed renters desire to own a home in the future, with 80% believing homeownership is a big part of achieving their American Dream. 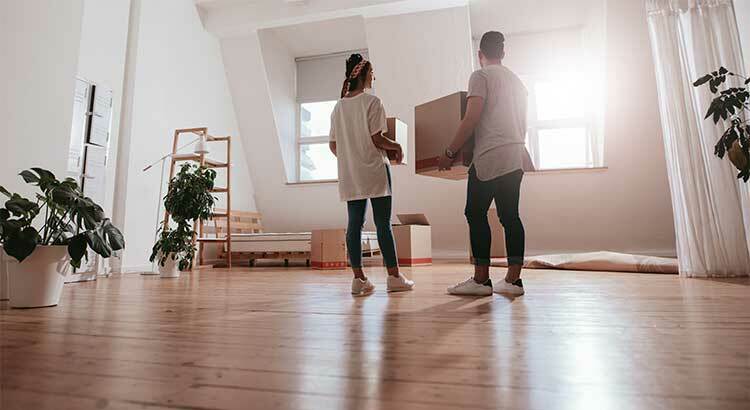 The profile went on to state that 50% of millennials believe that their rent will increase, with 20% believing that an increase in rent will be the catalyst that pushes them to consider buying a home vs. renewing their lease. 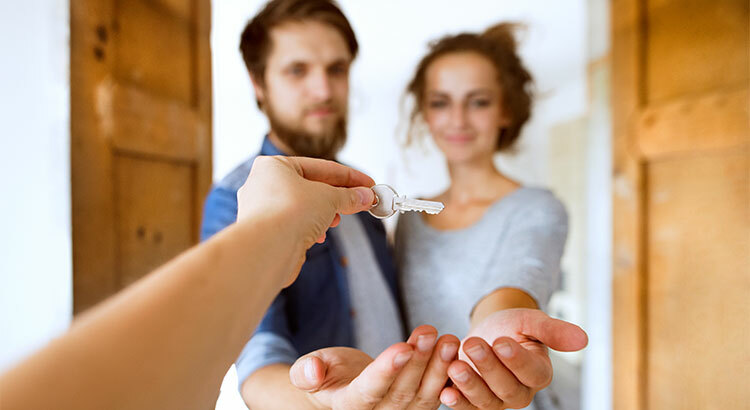 If you are one of the many homeowners whose houses in Napa County no longer fit their needs and are looking to move up to your dream home, now is a great time to list your starter home! First-time buyers are out in force looking to achieve their American Dream. Call Homes of the Napa Valley! 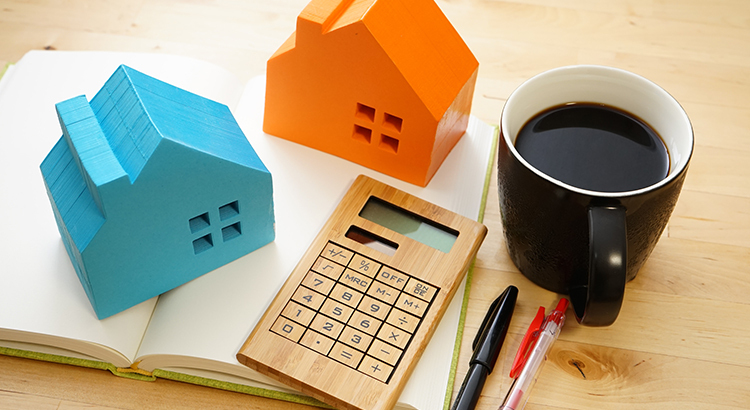 The interest rate you pay on your home mortgage has a direct impact on your monthly payment. The higher the rate the greater the payment will be. That is why it is important to know where rates are headed when deciding to start your home search. Below is a chart created using Freddie Mac’s U.S. Economic & Housing Marketing Outlook. As you can see, interest rates are projected to increase steadily over the course of the next 12 months. 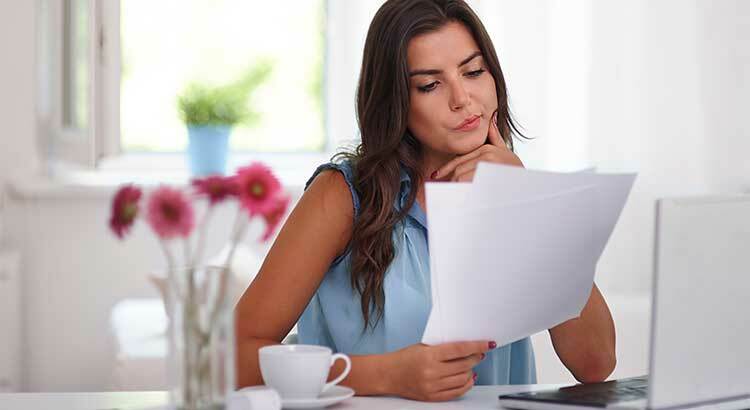 Depending on the amount of the loan that you secure, a half of a percent (.5%) increase in interest rate can increase your monthly mortgage payment significantly. According to CoreLogic’s latest Home Price Index, national home prices have appreciated 7.0% from this time last year and are predicted to be 4.2% higher next year. 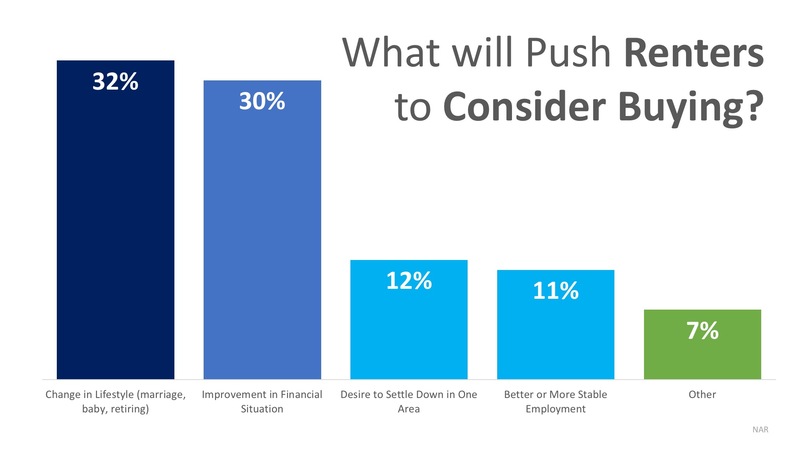 If both the predictions of home price and interest rate increases become reality, families would wind up paying considerably more for their next home. Even a small increase in interest rate can impact your family’s wealth. Let’s get together to evaluate your ability to purchase your dream home. Spring is a good time to buy as seller's are very motivated to move on. Let me guide you! 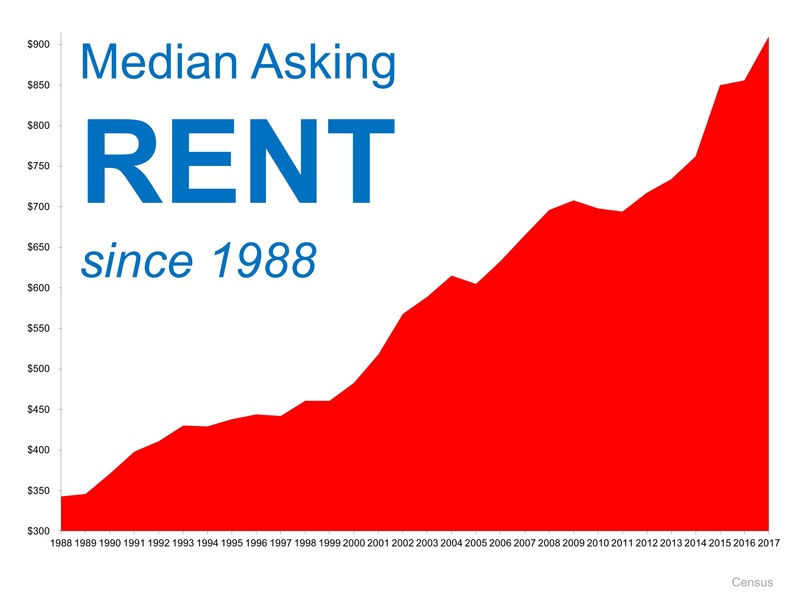 Millionaire to Millennials: Don’t Rent a Home… Buy in Napa! Bach is a self-made millionaire who has written nine consecutive New York Times bestsellers. His book, “The Automatic Millionaire,” spent 31 weeks on the New York Times bestseller list. He is one of the only business authors in history to have four books simultaneously on the New York Times, Wall Street Journal, BusinessWeek and USA Today bestseller lists. He has been a contributor to NBC’s Today Show, appearing more than 100 times, as well as a regular on ABC, CBS, Fox, CNBC, CNN, Yahoo, The View, and PBS. He has also been profiled in many major publications, including the New York Times, BusinessWeek, USA Today, People, Reader’s Digest, Time, Financial Times, Washington Post, the Wall Street Journal, Working Woman, Glamour, Family Circle, Redbook, Huffington Post, Business Insider, Investors’ Business Daily, and Forbes. Christine Hannah says:" It's magic when give the keys to first time home buyer. It's a life changing event. I remember clearly when my family and I bought the first one." As an owner, your mortgage payment is a form of ‘forced savings’ which allows you to build equity in your home that you can tap into later in life. As a renter, you guarantee the landlord is the person building that equity. 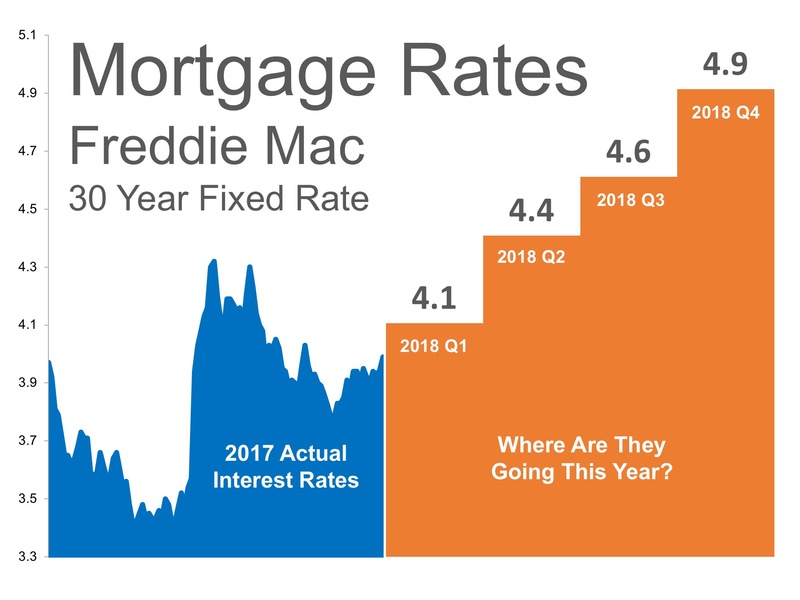 Interest rates are still at historic lows, making it one of the best times to secure a mortgage and make a move into your dream home. Freddie Mac’s latest report shows that rates across the country were at 4.22% last week. Bidding Wars Abound… How Long Will They Continue in Napa Valley? Just like with any product or service, the law of supply and demand impacts home prices. Any time that there is less supply than the market demands, prices increase. 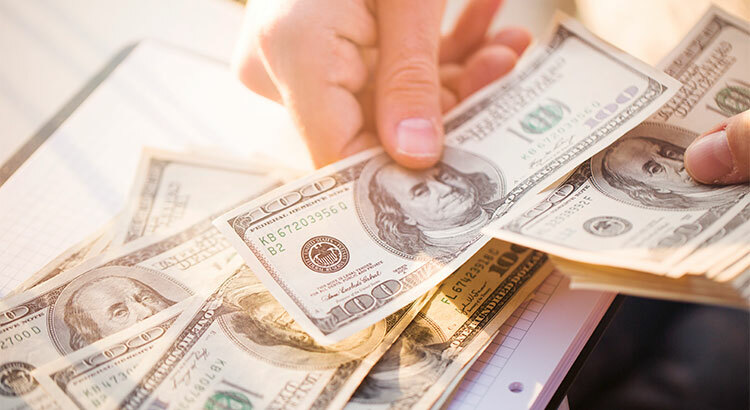 In many areas of the country, the supply of homes for sale in the starter and trade-up home markets is so low that bidding wars have ensued, and the busy spring-buying season is just around the corner. CoreLogic recently conducted an analysis on national home prices at the time of sale for their January 2018 MarketPulse Report and found that a third of homes sold for at least list price. In Napa without a large wave of new listings coming to market, buyers will continue competing with each other for the homes that are available. 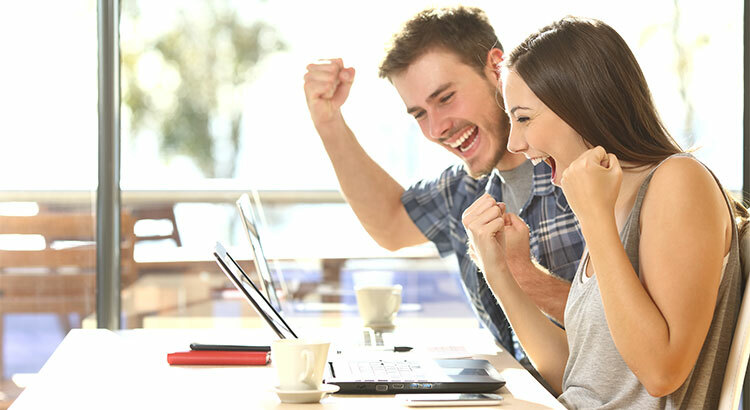 If you are thinking of selling your home, now may be the time to do so before more competition comes this spring. Let’s get together to determine the demand for your house in our Napa Valley. Call Christine Hannah, Broker, Realtor at 707-257-6000 to find what is selling or who is buying the Napa Valley.